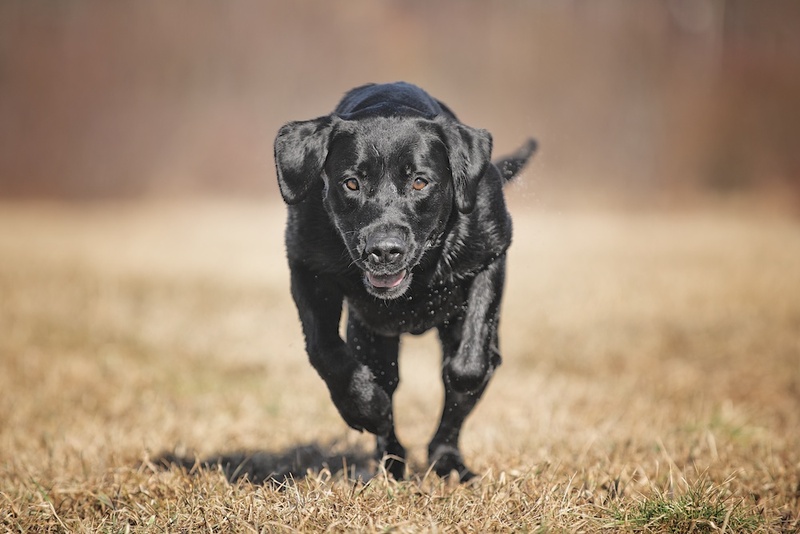 Labrador retrievers Brando & Jake are exceptional dogs! 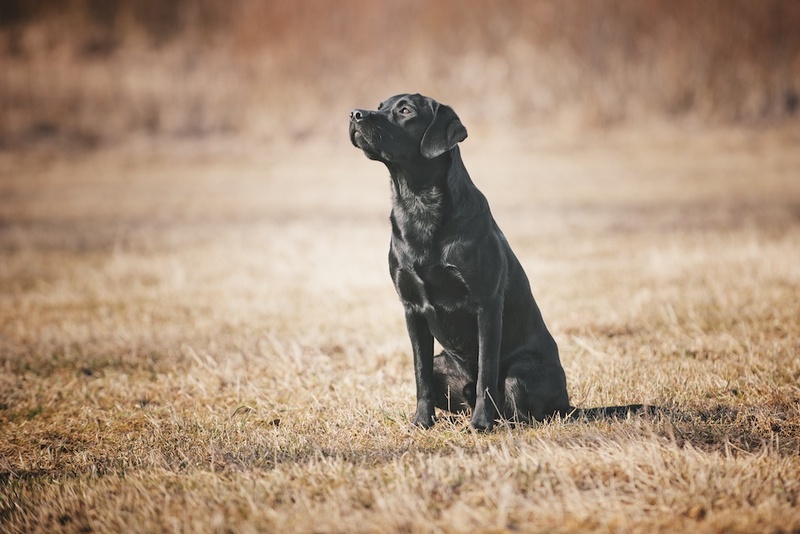 Brando (Polarfischer Brando) has been one of the most successful retrievers in Finland during the past 7-8 years, with a national and international pedigree that speaks for itself. 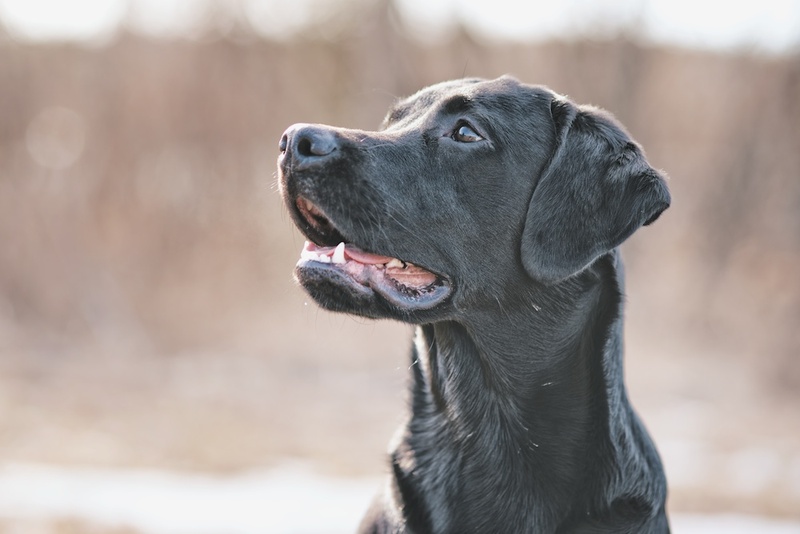 His main achievements include, among others, Field Trial Champion (FTCH) 2013, Winner Labrador Championships 2012 and 2nd 2010, 2nd Derby 2007 (with best water work special prize), field trials 12 x excellent (with 3 x winner + SERT), 2nd in Retriever Championships (Finland) 2008 & 2009, FI & SE KVA (cold game) in 2008, Winnner Nordic Championships team competition (Mocktrial) 2010, 10 x VOI1, 1 x Ekl1 (Sweden), Champion of Finnish Hunting Retrievers 2008. At the age of 8, Brando s still hard working and full of energy! His pal Jake (Jake of Dukefield) is a 10 month young and very talented retriever, which by growing up alongside Brando is learning the skills of a top retriever. Watching the energy and enthusiasm of Jake in the training under the skilled coaching of owner Heli Siitari, he could one day well match the success of Brando. It was a joy to watch and photograph these dogs at work. Thank you Heli for the session!